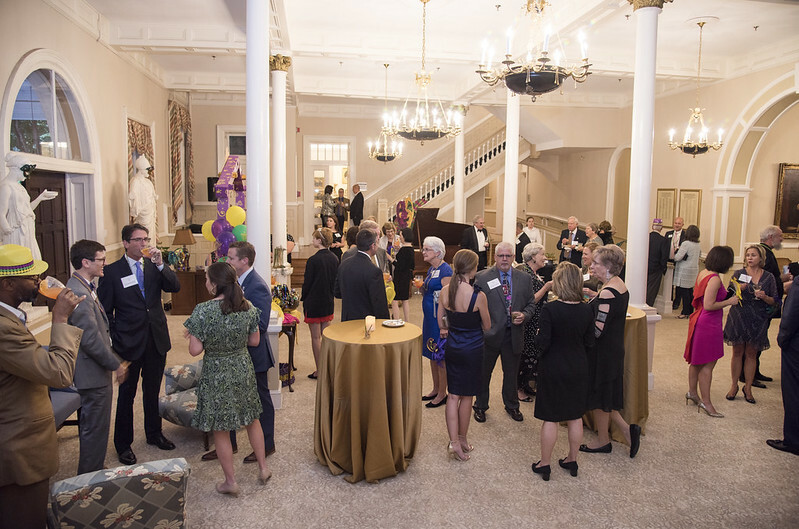 Converse welcomed donors to campus for the 2018 ‘Thousand Thanks’ event. 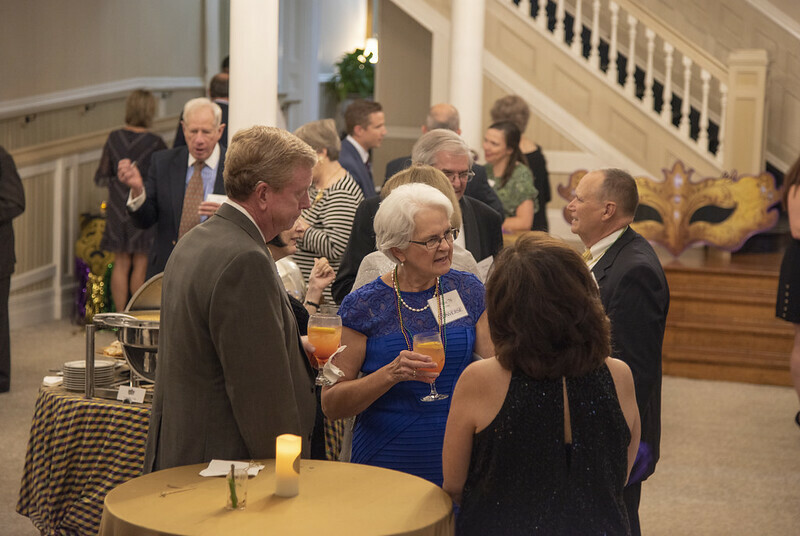 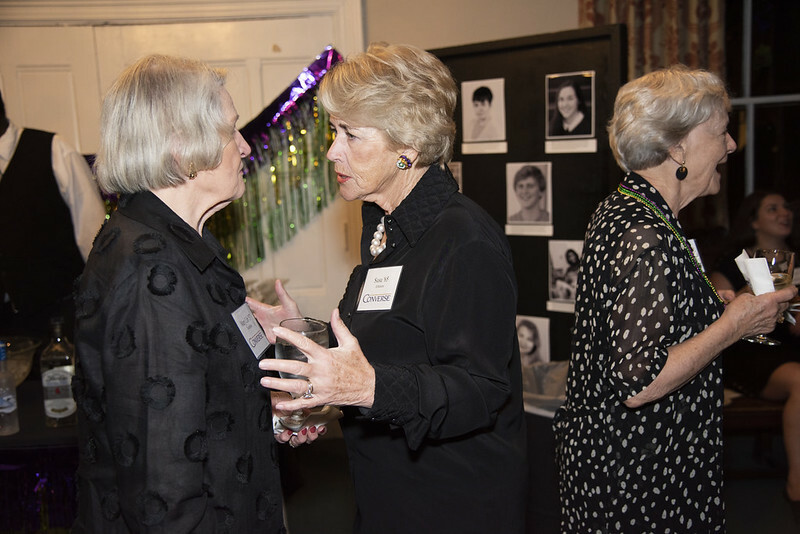 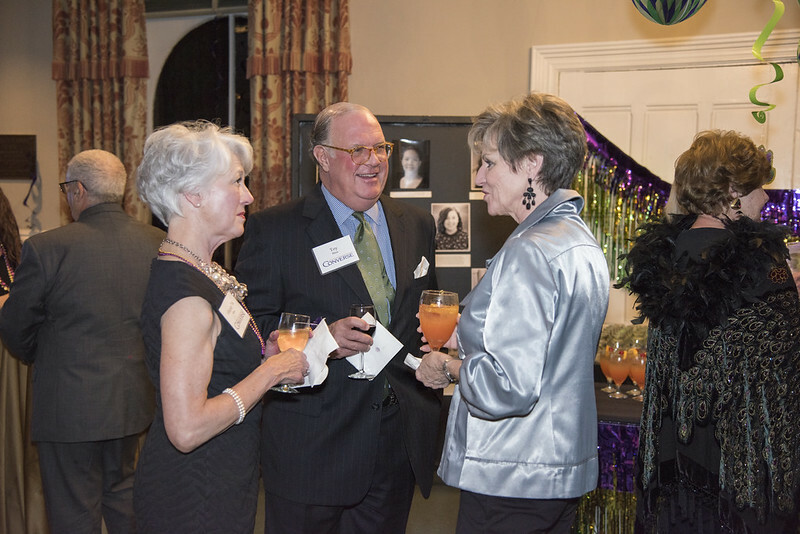 Our fall event celebrated our Converse donors who have given $1,000 or more over the past year. 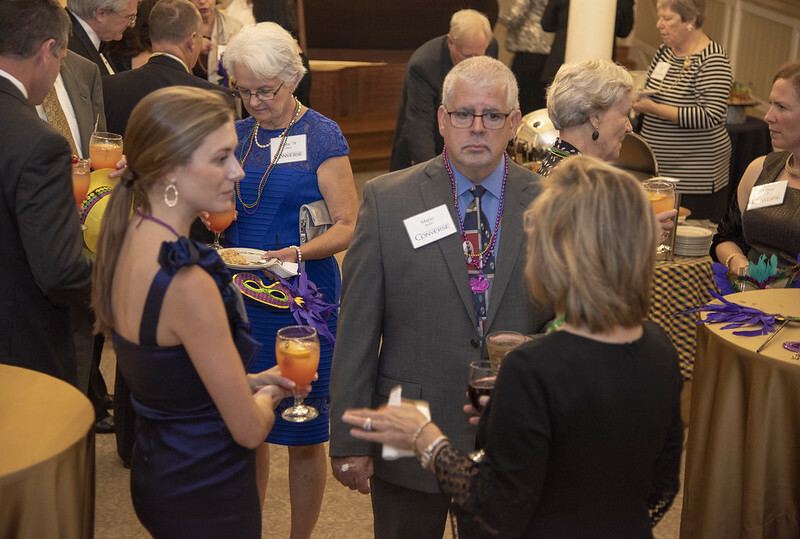 Guests had an opportunity to interact with faculty, staff and students, as well as see first-hand how their gifts make a difference. 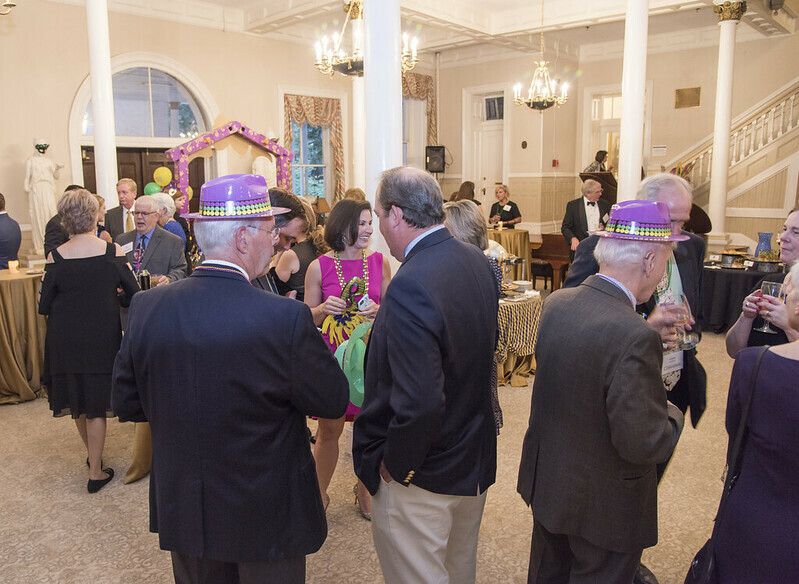 Our fall celebration is the second event since transforming our Thousand Thanks celebrations to showcase different departments and areas of campus. 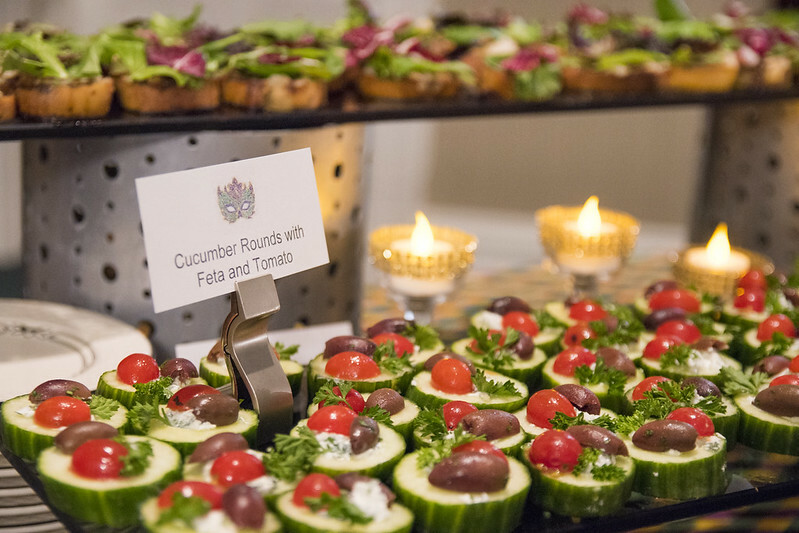 Our spring, invitation-only event was an upscale tailgating event to welcome our Acrobatics & Tumbling team. 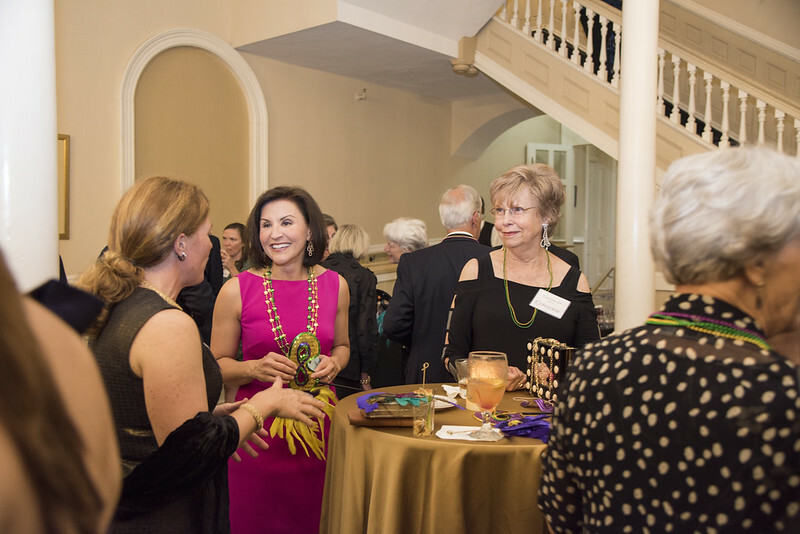 Our donors cheered on our athletes with Converse community during their first Acrobatics and Tumbling meet. 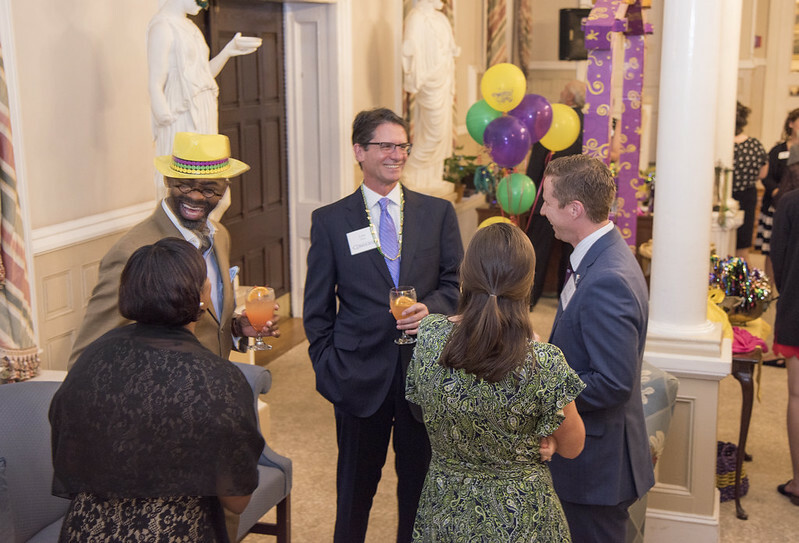 These events are a great way to thank our donors more frequently, as well as in ways that are engaging. 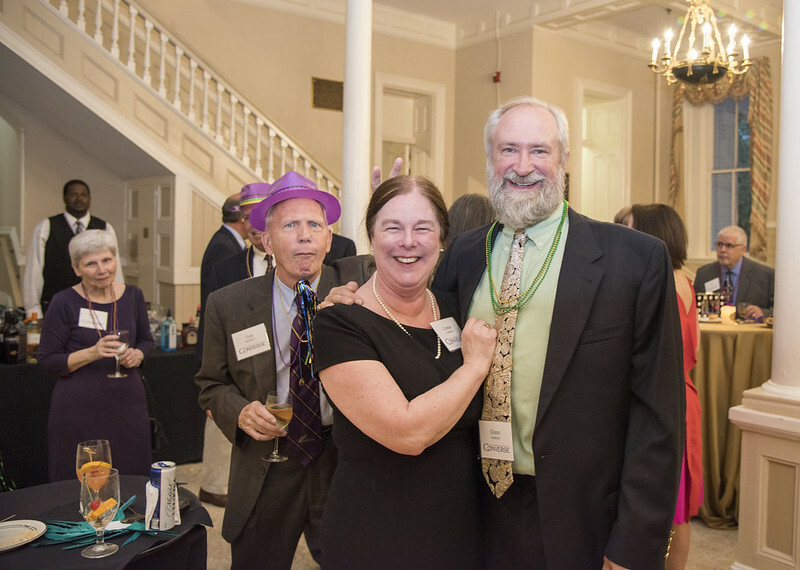 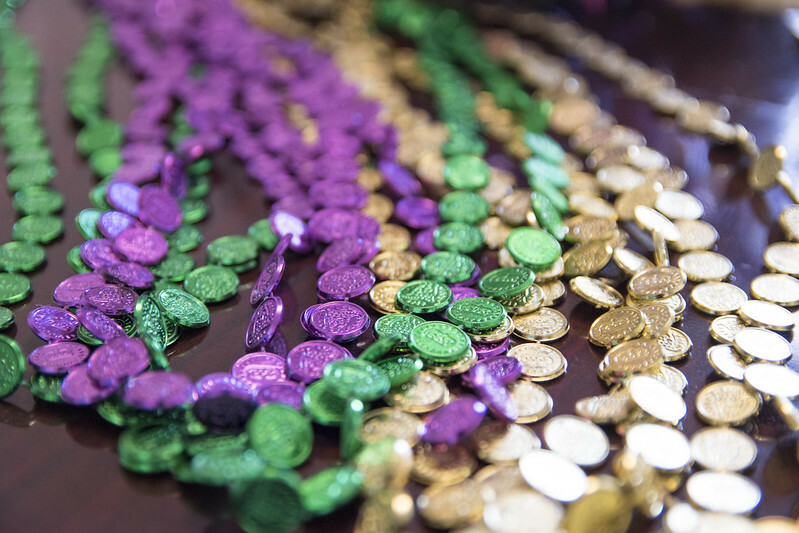 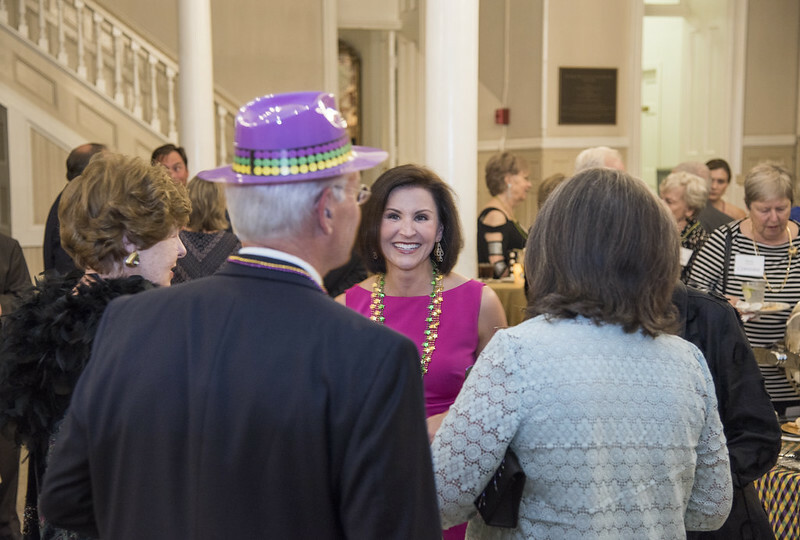 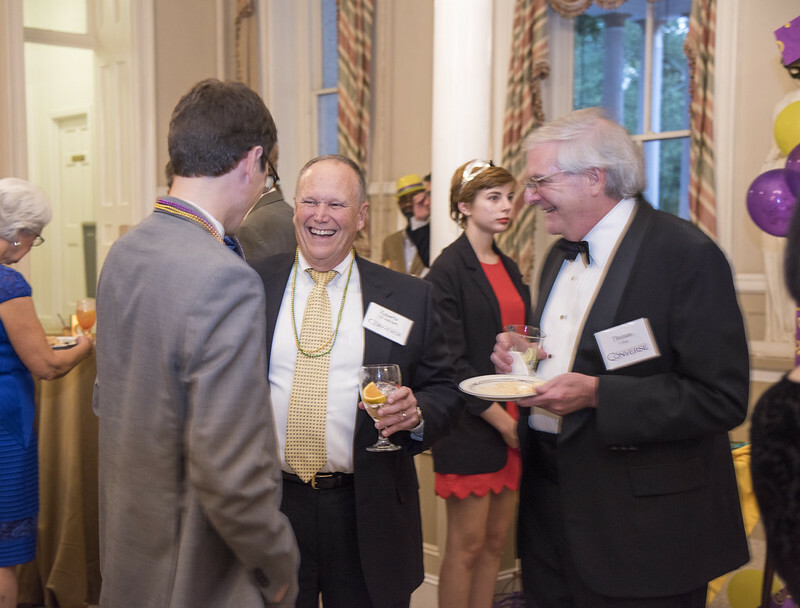 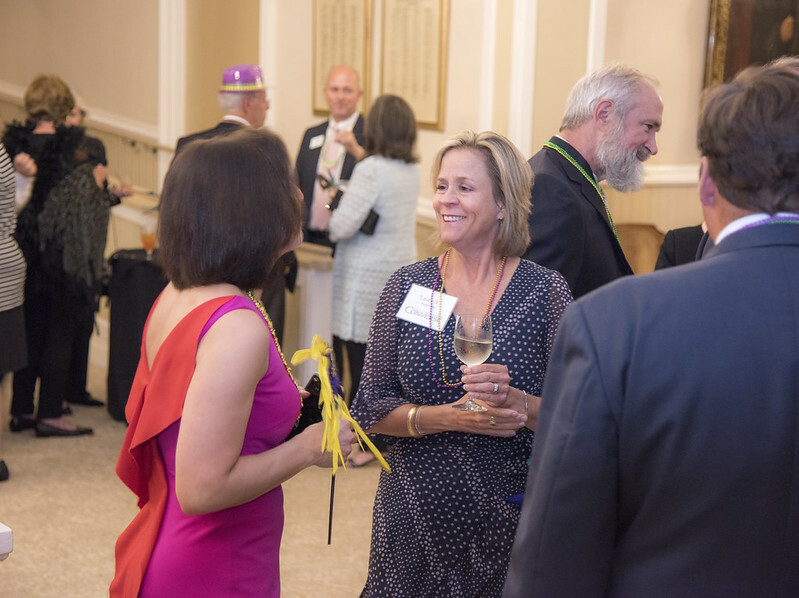 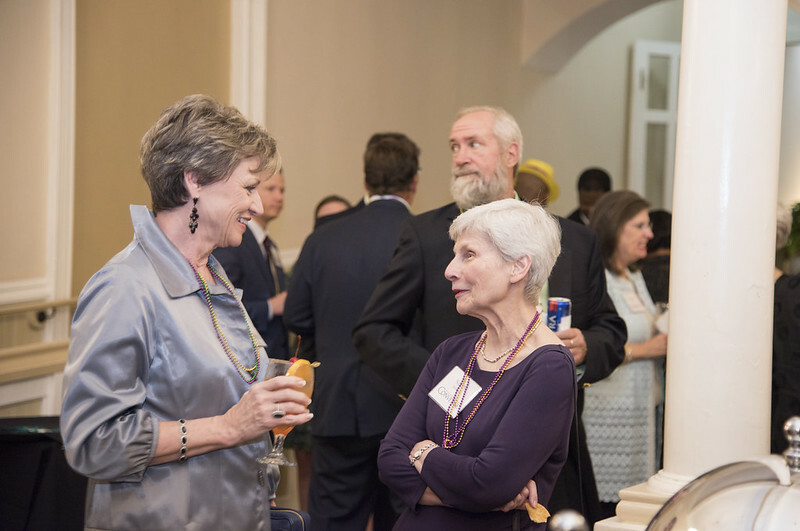 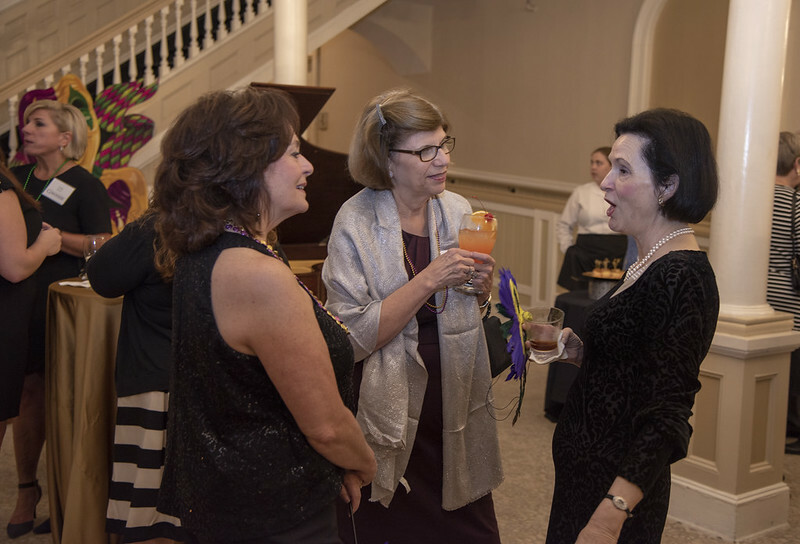 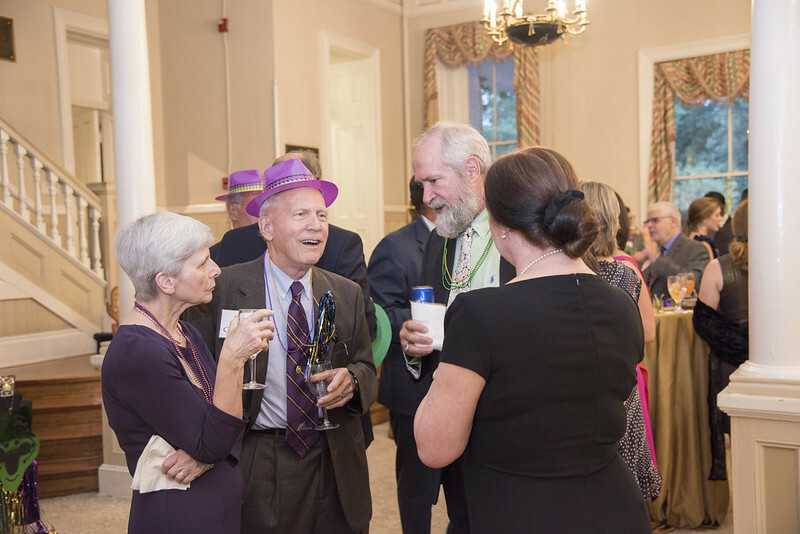 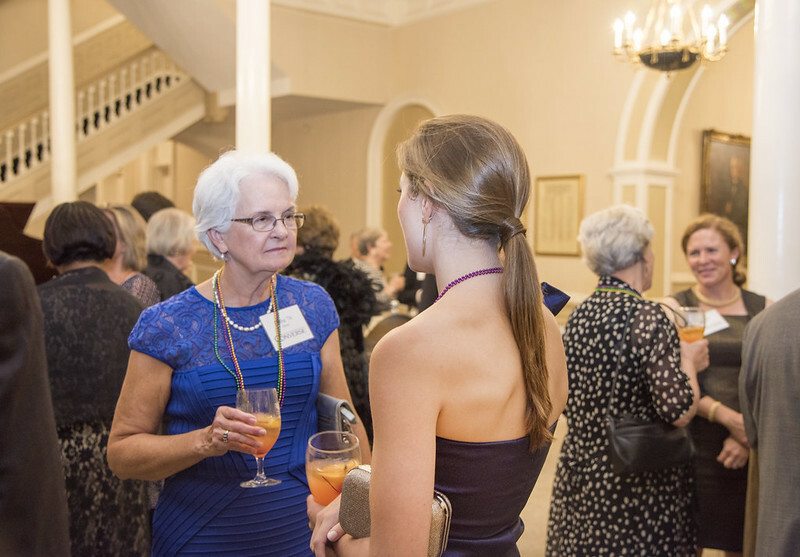 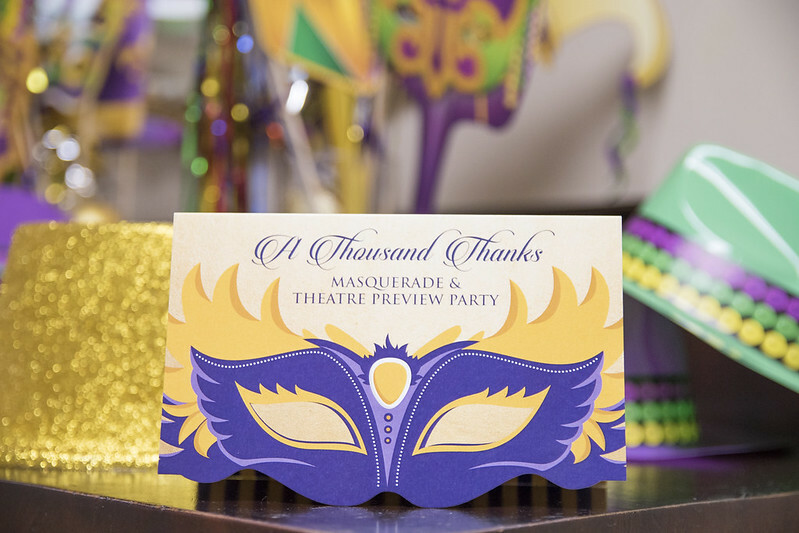 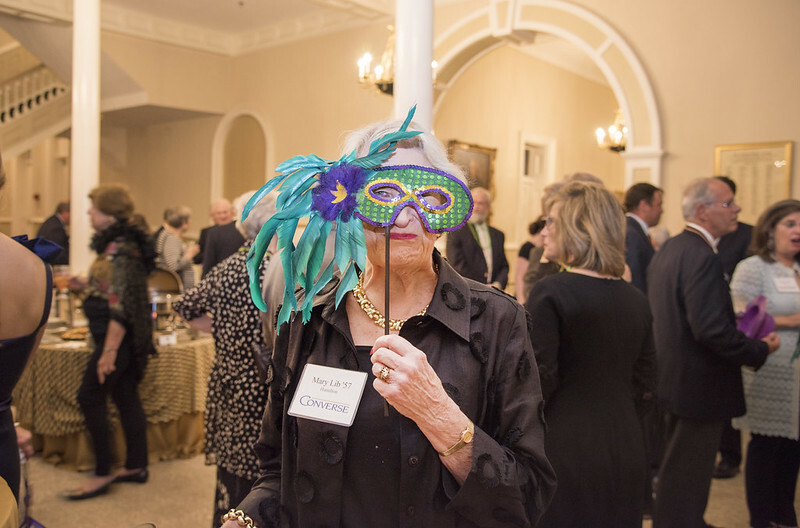 For our fall event, donors were welcomed to a New Orleans-themed masquerade and cocktail reception complete with Cajun caviar, muffuletta and beignets. 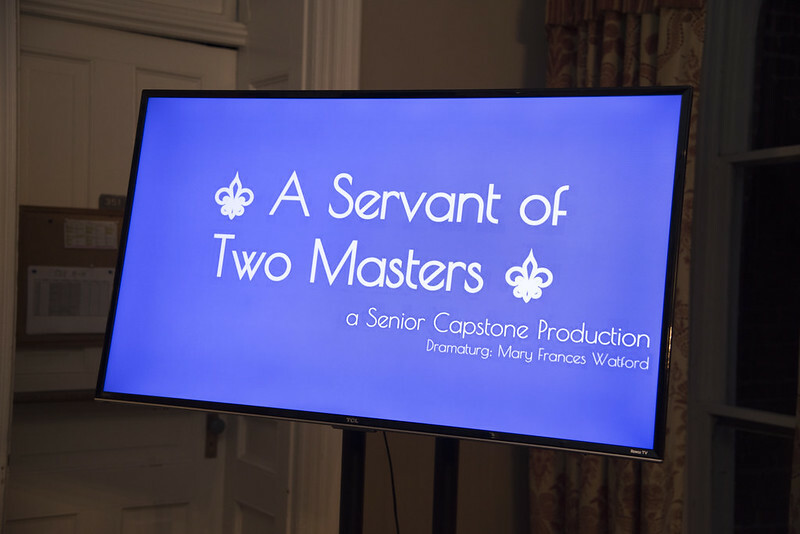 Immediately following the reception our guests were treated to a private viewing of “The Servant of Two Masters” by Italian playwright Carlo Goldoni. 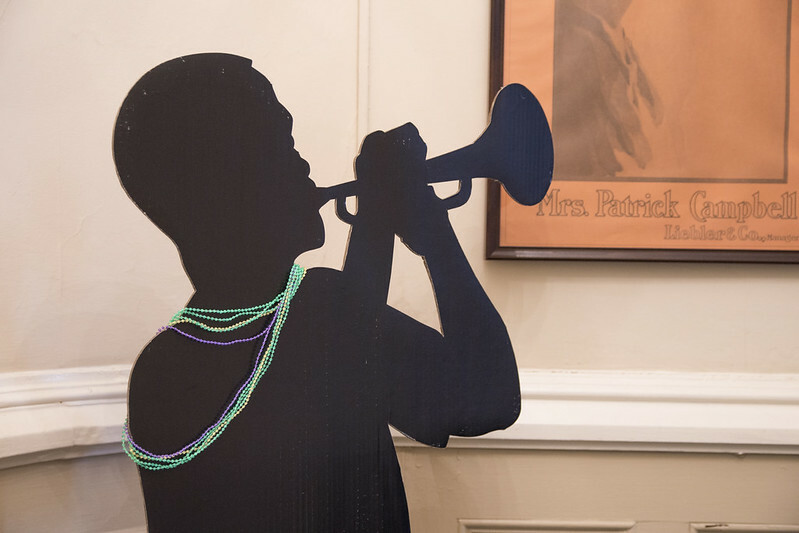 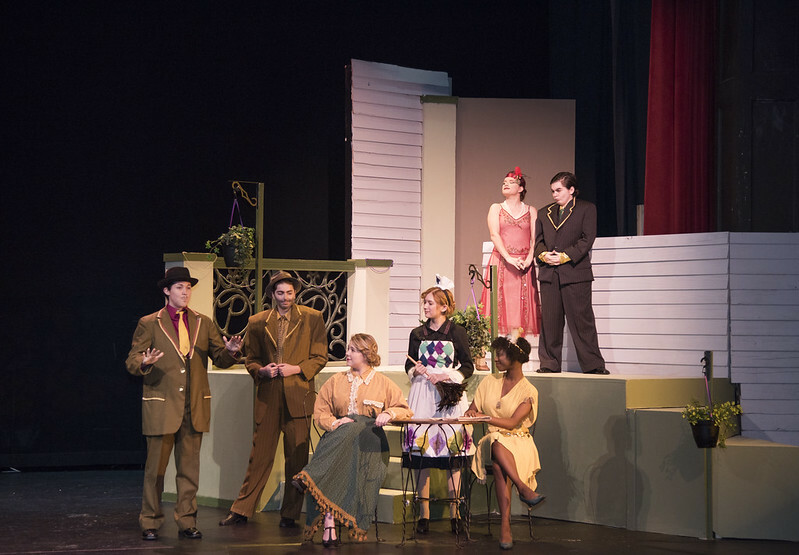 Directed by Hannah Burgess ‘19, this collaboration by seniors was a modern interpretation for their Senior Capstone project, set in 1920s New Orleans during Mardi Gras. 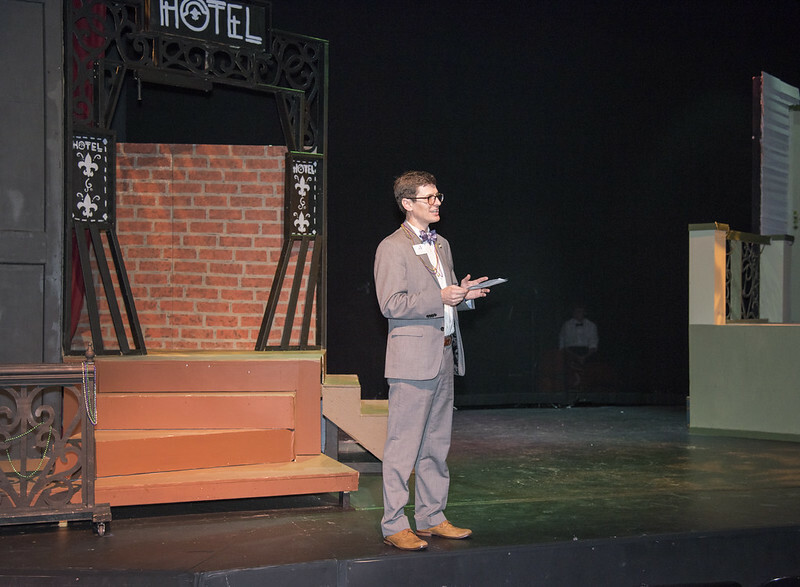 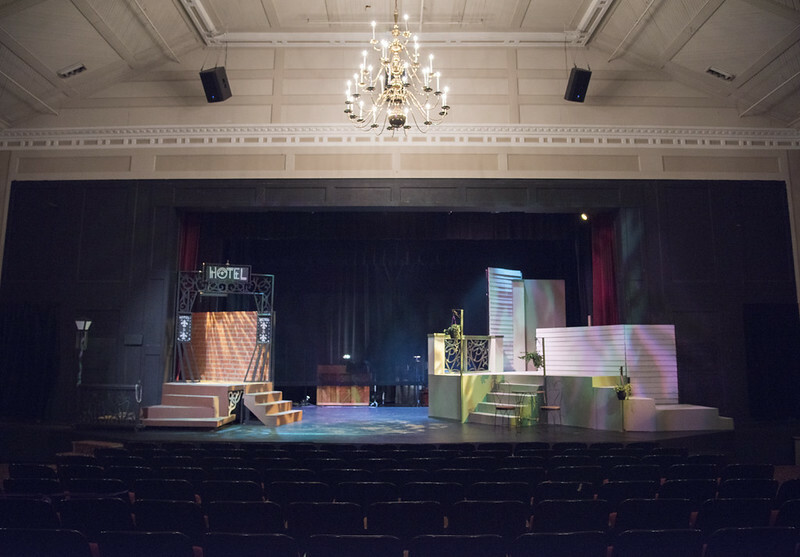 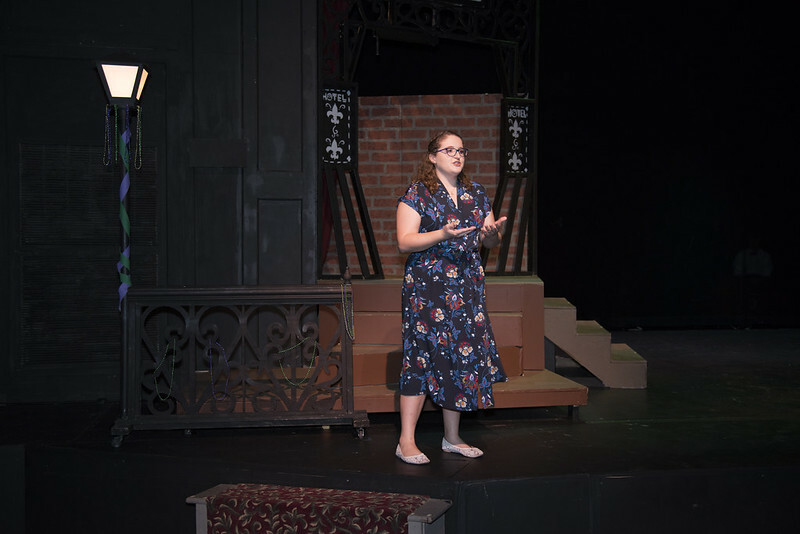 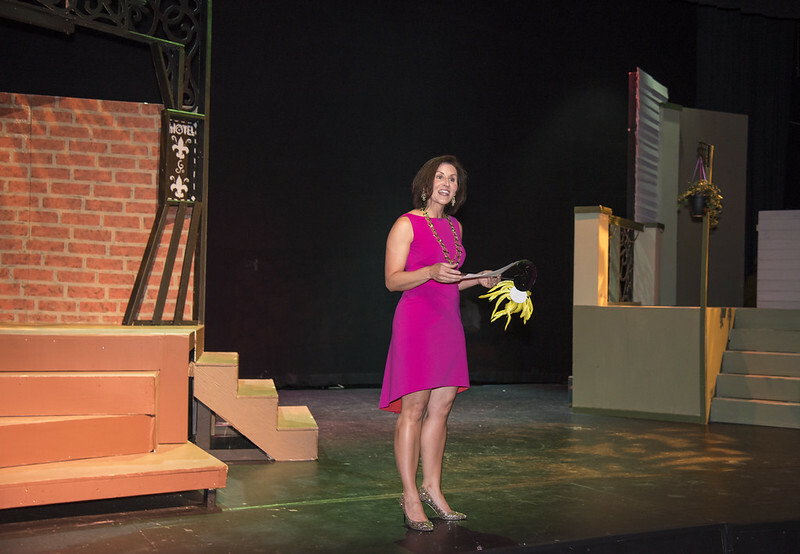 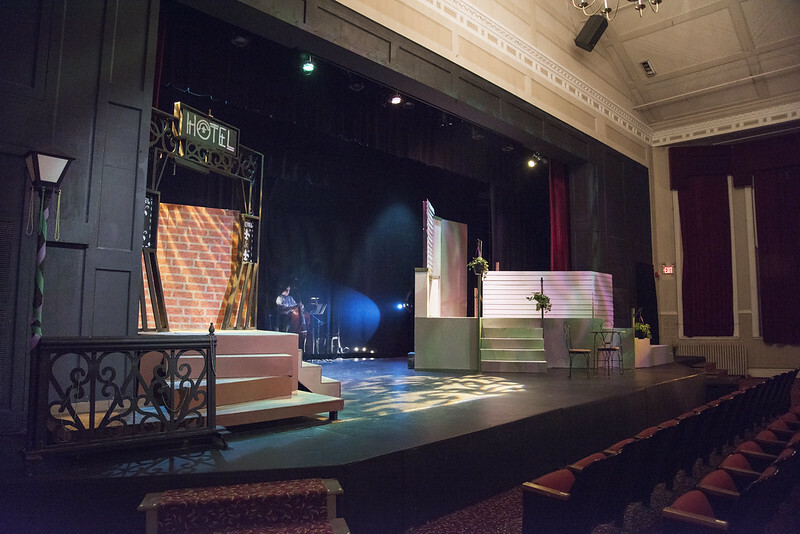 Dean of the School of the Arts, Dr. Boone Hopkins, told the audience that theatre students rehearsed nearly four hours a night, five nights a week, for seven weeks.